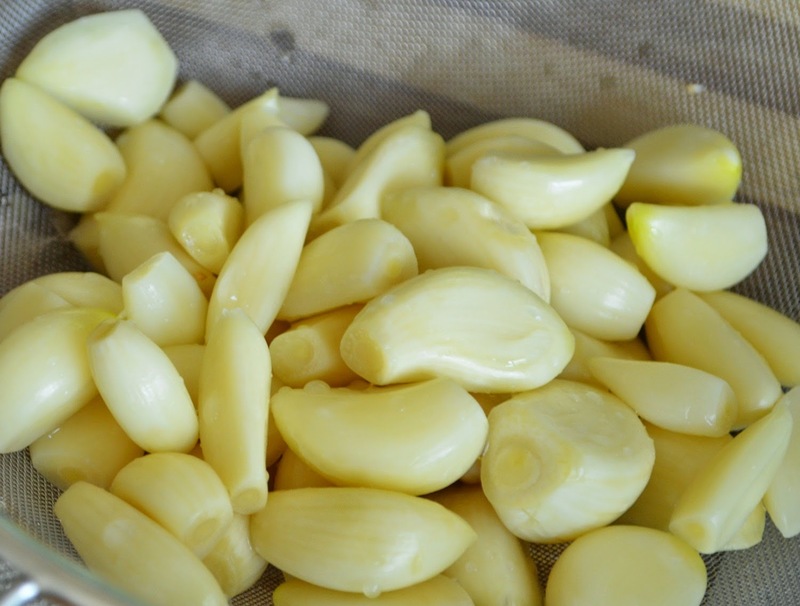 Healthizen's Blog: Garlic - The magic pod! Hope you are burning your calories this summer to get all the more healthier mind and body! All of us know about the health benefits of Garlic right? When and how to have it? 1) On empty stomach after having 2-3 glasses of water. 2) Preferably soaked overnight ( after removing the green stalk ). 3) Chop or Crush it for better results. In any of the above mentioned forms before any meal - Breakfast / Lunch / Dinner. Start with 1 pod if you are new to eating garlic this way. slowly week by week - increase the quantity. Benefits - Lowers blood pressure, Triglycerides, natural antiseptic, anti - pyretic, improves fertility and over all immunity and makes your skin glow!! Do not consume it if you are prone to acidity or are prone to acne outbreaks. Any problem reported should result in stopping the consumption and consulting the doctor.